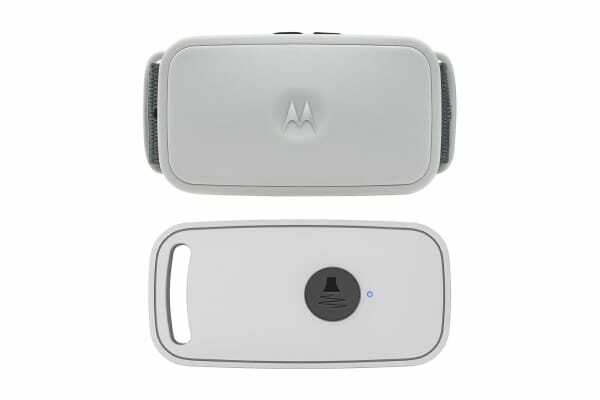 It releases an ultrasonic sound inaudible to the human ear that is quick and effective means of training and reinforcing obedient commands and solving common problems. Train your dog indoors and outdoors with its lightweight and water resistant (IP54) design. Trainer 200U is embedded with an ultrasonic sound that corrects and discourages misbehaviours such as excessive barking, jumping on guests. 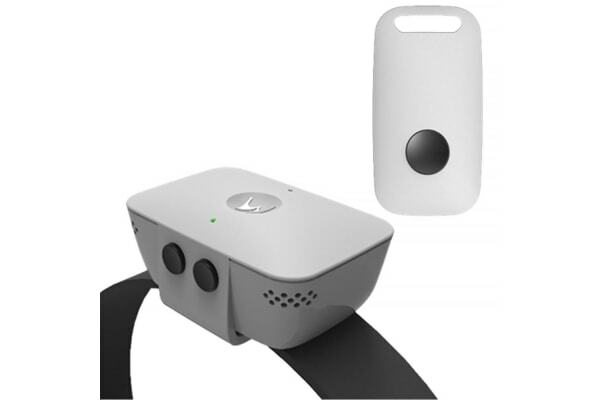 The high frequency sound is designed to alert and annoy your dog’s misbehaviour, above a human’s range of hearing. 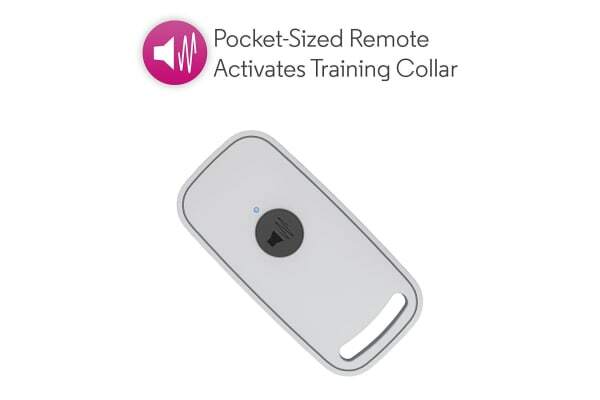 The dual vibration mode alerts your dog before the sound is activated. Featuring two ultrasonic, water resistant speakers placed to direct the sound back towards the dog, producing optimal results at safe level.